with staff and catering available. The beach and riverbank are perfect for lazy, fun filled days, the river bed is soft, easy to walk into for swims and larking. 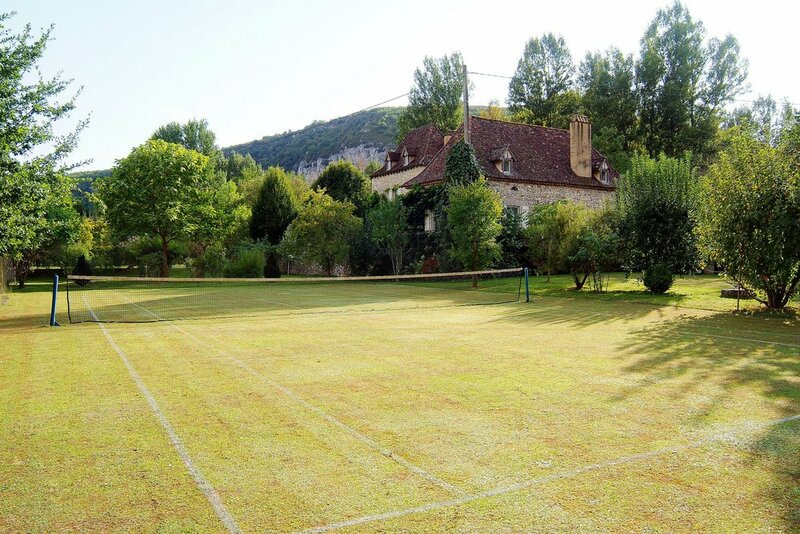 There is a grass tennis court, swimming pool, croquet lawn, table tennis and fishing. 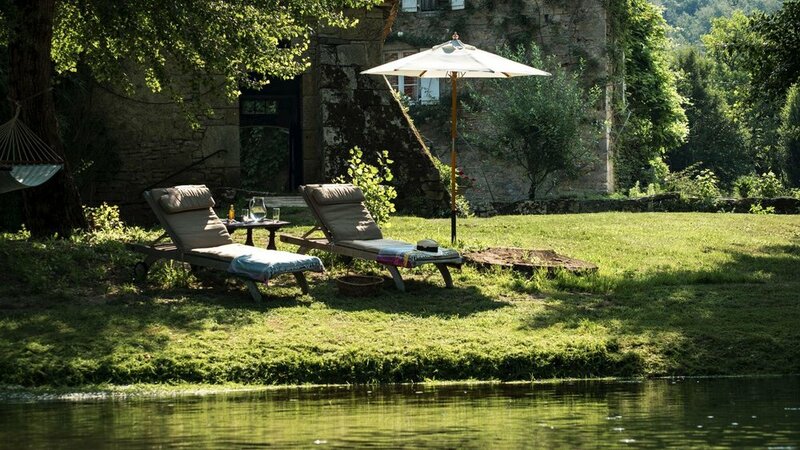 Le Moulin sur Célé is nestled in the heart of the Midi-Pyrenees near the quaint village of Saint-Sulpice. Have a look at the availability and please contact the estate manager Lillian if you have any questions.